The uvex pheos CB has been specifically designed with a wider, flatter nosebridge than the standard uvex pheos, accomodating your nose more comfortably. 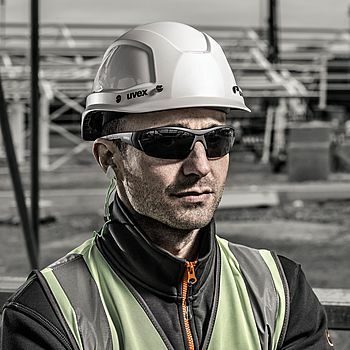 The duo-spherical lens design offers a wide field of vision and is particularly scratch-resistant on the outside and features an anti-fog interior thanks to the high-quality uvex supravision excellence lens coating technology. 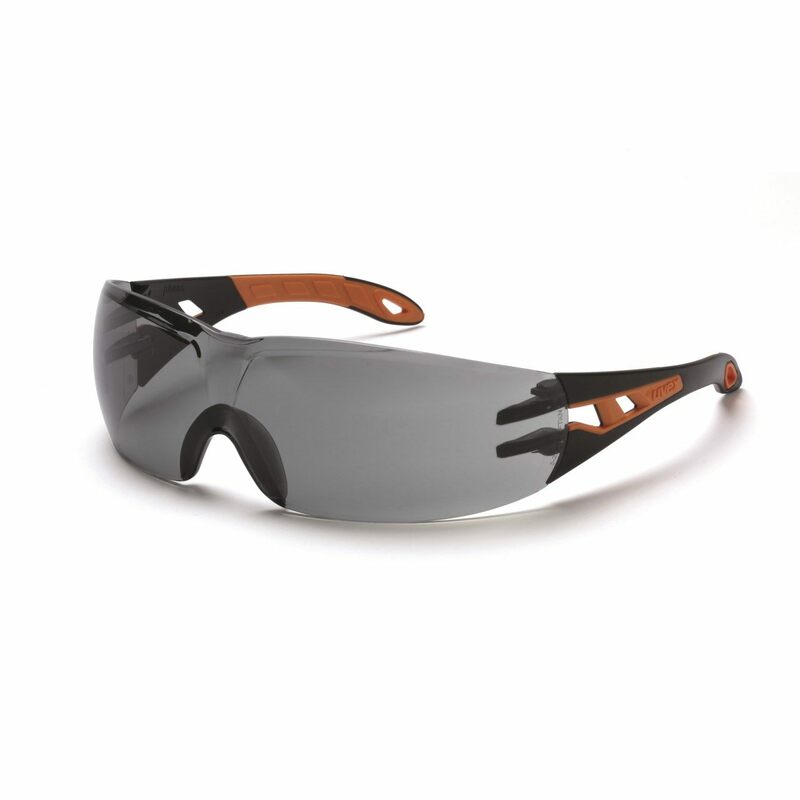 The grey anti-glare lenses make this model ideal for when sunlight or glare may be a hazard.